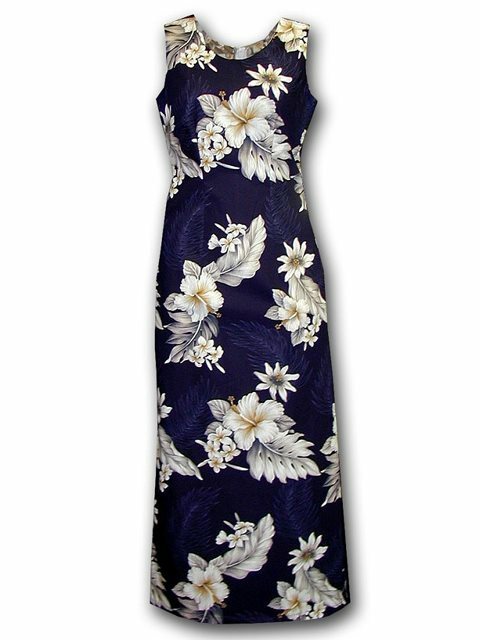 This is a Hawaiian Tank Long Dress. It could be worn for both casual or formal. Love my dress. I am wearing it to my daughter wedding in Kauai this summer. Your sizes are very small so I ordered a larger size. Great quality and flattering fit. Cut is a bit snug over hips.